Glasses can transform your look, update your image and even affect your overall attitude. They are no longer just a necessity for those with sight issues, but a must-have accessory or fashion statement. We offer a wide assortment of spectacles for all, in numerous styles and prices ranges so everyone can discover the perfect pair. Let Gillie Opticians help with a new stylish look today. There’s a great selection of glasses for women so it’s easy to find a fabulous pair regardless of age, face shape or budget. 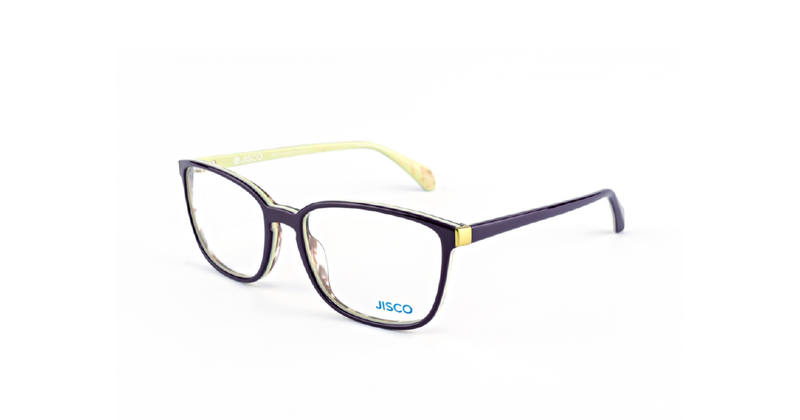 With fantastic brands including, Ray-Ban, Cocoa Mint, Jisco and Morel there’s a huge range to pick from, featuring a wide variety of styles, colours and frame types.